This post contains affiliate links for your convenience. Click here to read the full disclosure. 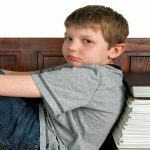 Anxiety is one of the problems most kids struggle with and it does not affect only those kids diagnosed with ADHD or other conditions that mimic this disorder. What is now known is that kids’ anxiety can lead to problems with focus and can also have an impact on kids’ sleeping habits. 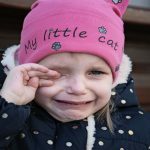 Helping kids learn to identify their emotions is the first step in cultivating their emotional intelligence and helping them deal with strong emotions such as anger and anxiety. However, when your kid is in the midst of a “moment”, essential oils can also help. 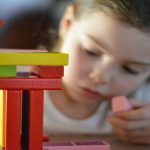 The problem with using essential oils to calm anxious, angry or hyperactive kids is that there’s such an overwhelming amount of information – much of which is conflicting – that it can be difficult to know whether or not you should try out essential oils, which oils to use, and how to use them. 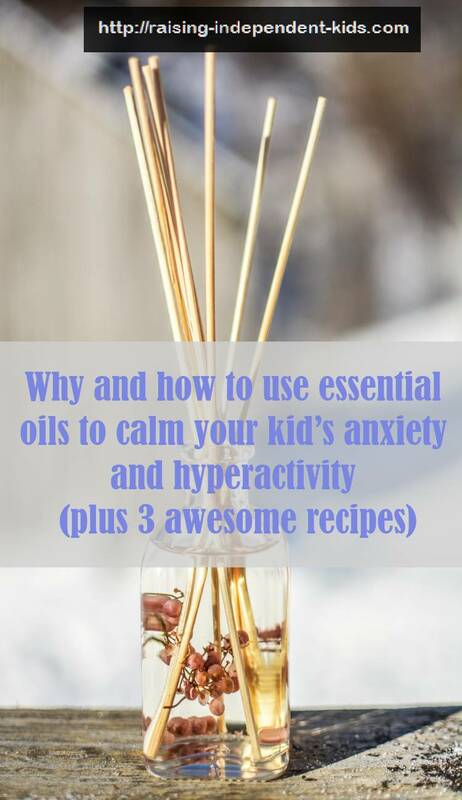 Essential oils are a practical, easy-to-use and natural solution which can help calm kids struggling with anger and anxiety. Essential oils, however, can also have an adverse effect on kids and can even lead to poisoning. The calming effect of essential oils has been the subject of several research studies. For instance, one study found that women exposed to orange odor had lower levels of anxiety, a more positive mood and a higher level of calmness. The same researchers carried out a second study to analyze the impact of the essential oils of orange and lavender in dental patients. Two hundred 18- to 77-year-old patients participated in the study. While waiting for their dental appointment, the patients were either stimulated with ambient odor of orange; ambient odor of lavender, a music condition, or nothing. The researchers found that both ambient odors of orange and lavender reduced anxiety and improved patients’ moods. In a study undertaken by Robert Tisserand, one of the world’s leading experts in aromatherapy, lavender, marjoram, geranium, mandarin and cardamom were found to be effective in calming and inducing sleep. A different study exploring complementary therapies in long-stay patients found that the patients’ stress and anxiety reduced when patients were exposed to lavender, tea tree, and rosemary essential oils. 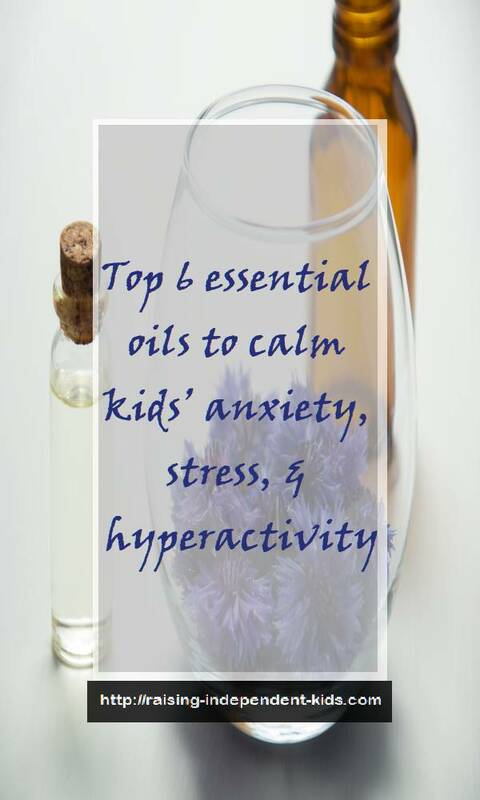 Other studies conducted on the effectiveness of essential oils on stress, anxiety, and hyperactivity also suggest that aromatherapy could be highly beneficial to kids. In one study, six- to fourteen-year-old children who were previously diagnosed as having ADHD and who were not under medication were treated by one of three essential oils (cedarwood oil, vetiver, and lavender). The researchers found that the oil that had the greatest impact on the kids’ behavior was Vetiver, then Cedarwood, then Lavender. It’s difficult to tell “how soon is too soon” when using essential oils with kids. There is little evidence-based information, and most of the available information to date is conflicting. Babies’ immune systems are still developing and they may thus react negatively to substances unknown to them. Although there have been suggestions that essential oils can be used with kids from 3 months, I personally prefer waiting until at least age two before using essential oils with kids. Never give essential oils orally to kids unless if you’re working with a qualified and expert practitioner. Like all chemical substances, essential oils should be kept out of reach of kids. If your child ingests an essential oil, immediately contact a doctor. Do not attempt to induce vomiting. With kids, diffusing or applying diluted essential oils directly on the skin is a safer and more appropriate choice. Essential oils are highly concentrated and must, therefore, be treated with caution. All essential oils have to be diluted with a carrier oil before they can be used with kids. A carrier oil is an oil made from plants and used to dilute essential oils before applying them on your child’s skin. Common carrier oils include olive oil , coconut oil , and Sweet Almond Oil . Although essential oils do not contain allergens, it’s important to take your time when introducing your kid to essential oils and to watch for sensitive reactions to the oils. Starting with one essential oil at a time can help you more easily determine how your child will react to the oil. 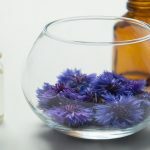 Allergic reactions to essential oil include itchiness, problems breathing, tenderness or swelling of the skin, digestive problems, and skin reactions such as boil or rashes. An allergic reaction to essential oils generally occurs within the first few hours of application or inhalation. That said, allergic reactions to essential oils are quite rare. To be on the safe side, testing your kid’s reaction to a new essential oil can help determine how he or she will react to it. You can test your kid’s reaction by applying 1 drop of essential oil mixed with 4 drops of carrier oil to his or her skin (for example inner arm). If your kid develops an allergic reaction over the next couple of hours, it might mean he is sensitive to that essential oil. However, sensitivity to a topical application does not mean that your kid will react similarly when other methods are used. For instance, your kid might be sensitive to the topical application of a particular oil but show no allergic reactions when the essential oil is diffused. It is always recommended to use essential oils sparingly on babies and kids. If you’re just starting out with essential oils, using diffusion is a great way to introduce the oils to your kids. Avoid using essential oils around the face and especially around the eyes and mucous membranes (nose). Use only those oils that have been proven to be safe for kids and use them sparingly. 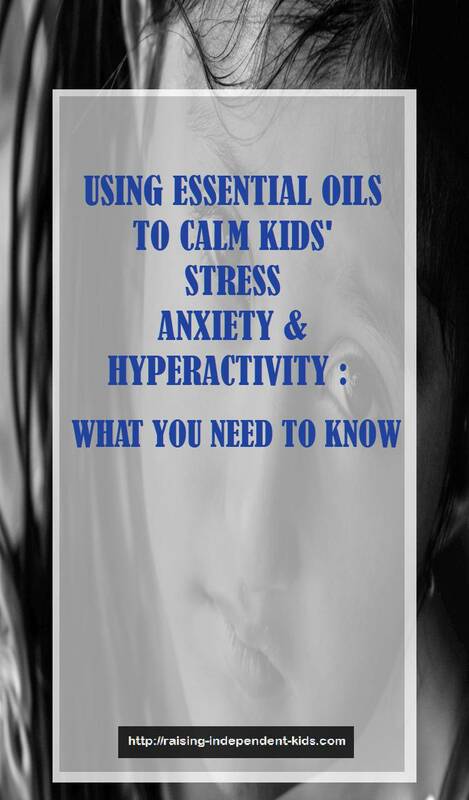 In other words, although essential oils can help calm kids, they are not “the cure” for stressed, anxious or hyperactive kids. One of the most comprehensive books on essential oils use for the entire family is Robert Tisserand’s book – Essential Oil Safety – which presents 400 essential oils profiles and gives a full breakdown of their constituents, uses, hazards, risks and recommended doses. The book is costly but it is one of the most comprehensive books on essential oil use on the market. There are many products on the essential oil market today. Oils labeled “fragrance oil” or “perfume oil” are products mixed with essential oils but are not 100% pure. When using essential oils with kids, look for “100% essential oil” or “pure essential oil” such as those proposed at affordable prices by Rocky Mountain Oils. This ensures that you are using high-quality oils. Do not replace medical treatment with essential oils. If your child is under medication and you would like to try out the impact of essential oils on her behavior, speak with her physician first. Whenever you’re in doubt, do not hesitate to get professional advice from qualified aromatherapists or your physician. Not all essential oils are safe for use with kids. It is also important not to go overboard with essential oils. For example, you could try one essential oil at a time, especially if you’re just starting out on these oils with your child. Lavender has a calming effect and has also been proven to induce relaxation and sleep. A word of caution: Children with ADD, ADHD or autism may react negatively to lavender essential oil so it is important to carry out a test first to determine whether or not this oil has a sedative effect or not. A word of caution: Children with ADD, ADHD or autism may react negatively to lavender essential oil so it is important to carry out a test first to determine whether or not to avoid it. Mandarin orange essential oil has been found to have relaxing qualities. It is also known as tangerine essential oil. This oil calms stress and anxiety and has also been found to be effective in reducing hysteria. Vetiver has been found to help calm kids’ anxiety, anger, and hyperactivity. It fights against stress and has also been found to calm sleep. Frankincense has been around for years. It was used in ancient Egypt and is still used in several religious ceremonies today. Frankincense has been found to induce feelings of peace and relaxation. 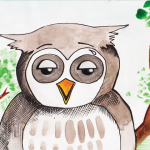 It has a calming effect that can help calm kids’ anger and anxiety. Cedarwood is an essential oil extracted from the cedar tree. Some of the benefits of Cedarwood oil include reduced tension, stress, and anxiety. This oil can also help kids with sleeping problems. Ylang Ylang acts as an antidepressant. It has been associated with reduced stress and anxiety and with improved moods. 2 | As a spray – Spraying diluted essential oil in your home can help create a soothing and calming environment. If you decide to spray the essential oil in your kid’s room, avoid spraying it over his bed and especially his pillow. 4 | Massage – Essential oils should never be directly applied on kids’ skin without diluting them first using a carrier oil. Massaging your kid’s feet or toes with essential oils is a safe way of applying the diluted essential oil. Tip: Putting the essential oil into the bottle first before adding the carrier oil makes for a more powerful fusion. 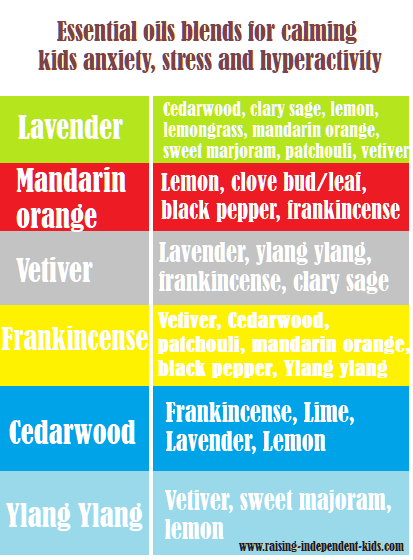 Below is a list of the essential oils that blend well together and are safe to use with kids. Sweet Almond Oil or any other carrier oil of your choice. 1. Add the essential oils into an empty 5 ml bottle. 2. Fill the bottle with your carrier oil. 3. Close the bottle and shake well. Add the essential oils into the water in your diffuser and diffuse. If you prefer already blended calming essential oils, KidSafe, developed by the aromatherapy expert, Robert Tisserand, is a safe choice for kids between the ages of 2 – 10. For example, KidSafe Calming the Child Synergy Essential Oil or Rocky Mountain Oils’ “Calming” are ready-made blends to help calm kids down. Although you can get individual oils, getting sets such as plant therapy’s 100% Pure Top 3 Singles Essential Oil Set or Rocky Mountain oils’ Single Essential Kit can be a more economical option. Additional resources to help make you an essential oil expert! Which essential oils have worked to calm your child? Share your recipes in the comments below! The information presented here is for informational purposes only. It is not intended to diagnose, treat, cure, or prevent any disease and has not been evaluated by the Food and Drug Administration.